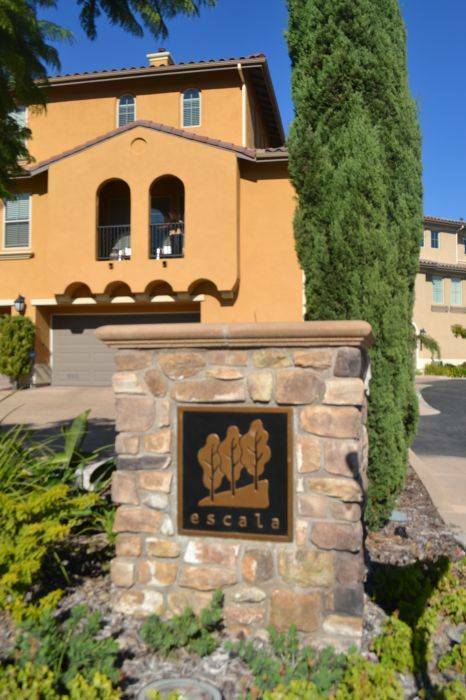 Tuscany style townhouse in a very desireable gated community, situated in the heart of San Diego in Mission Valley. Close to all major San Diego attractions. Enjoy private use of entire house, 1800 Sq/Ft, 3 Bedrooms, 2 Bathrooms. Master bedroom has large bathroom with oversized tub, his/hers sinks, walk in shower, walk in closet. The 2 extra bedrooms each have queens and the entire house can sleep up to 6. Nice living room and dining areas, one car garage for use with full house rental. 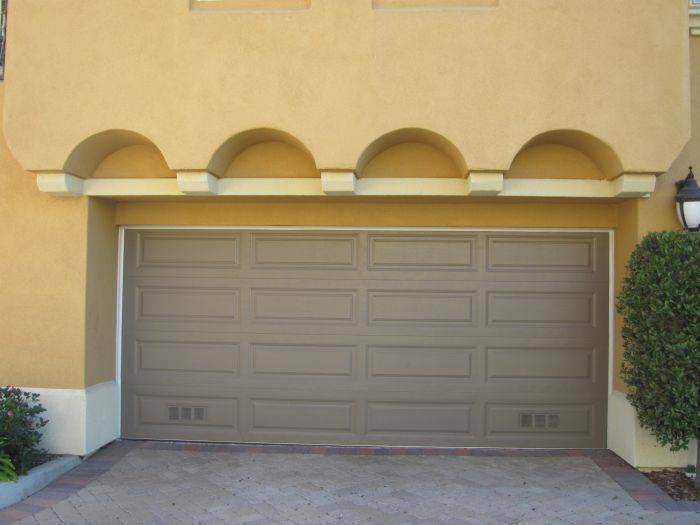 Nice furnished patio and a huge, upgraded kitchen, and full size washer/dryer. Guests also enjoy full access to amenities including a big fitness room with plenty of cardio machines and weights, an olympic size pool, spa, sauna, tennis courts, outdoor BBQ, and 24 hr security. Situated up in the hills, the area includes natural terrain with hiking opportunities exclusive to this particular community. 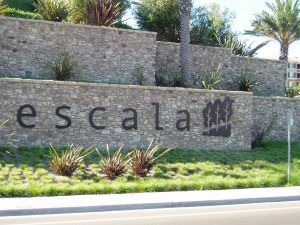 Property is located In an upper scale, elevated area within 2 blocks of Qualcom Stadium, the Mission Valley & Fashion Valley Malls, and all major shopping and dining outlets. More than 100 types of global cuisine restaurant options close by. Grocery shopping, services, and Interstate access all close by. 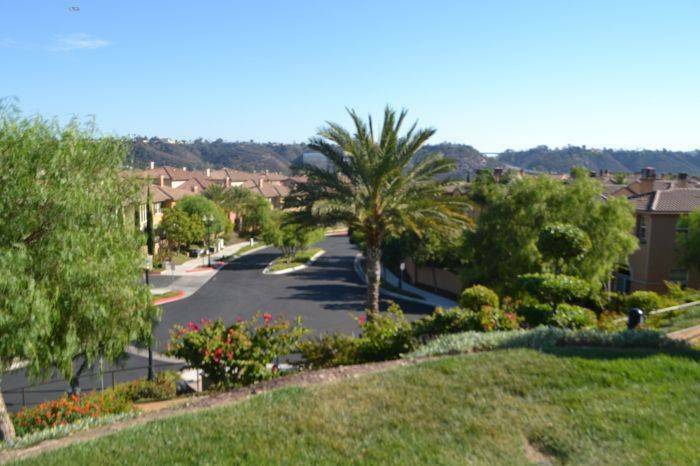 Breathtaking views of the entire valley from this elevated community, and the clubhouse amenities are close to the townhouse. The weather in San Diego year round is reliably nice.